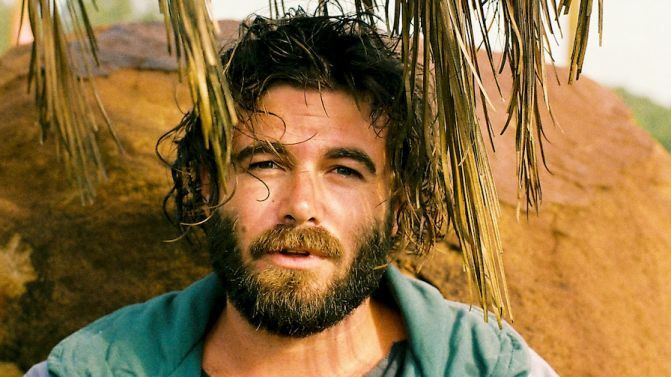 Angus Stone has announced that he will play a number of Splendour In The Grass warm-up shows as Dope Lemon next month. He’s due to play at Splendour in July, but he’ll loosen up first with three “sneaky” shows in New South Wales. If you’re in Newcastle, Wollongong or Long Jetty then you’re in luck, because he’s heading for you. Stone released his debut record as Dope Lemon, Hone Bones, last year, following it up this year with a new EP Hounds Tooth. While he’s played Splendour plenty of times in various different projects, this will be his first as Dope Lemon. He’s played plenty of festivals over the past year but he has only played a smattering of headline shows, so these warm-up shows will give a rare chance to see him in a venue. Check out all the dates below.